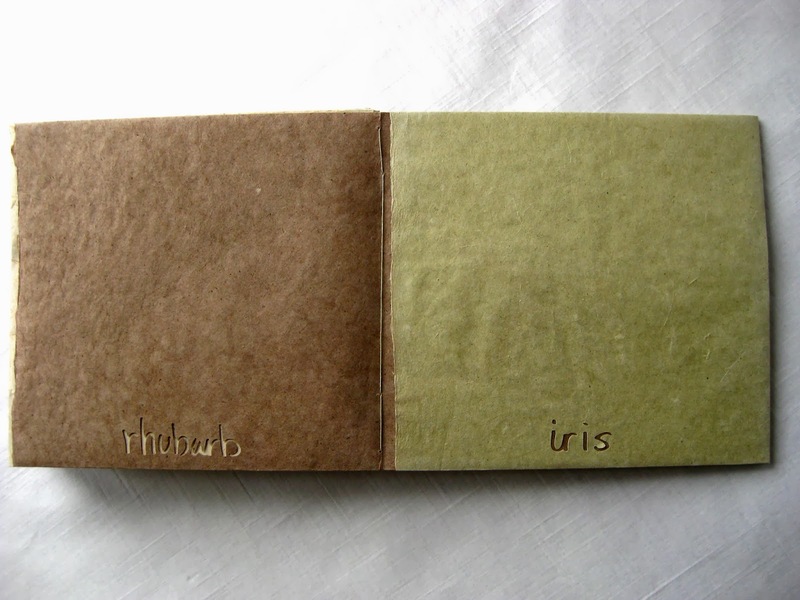 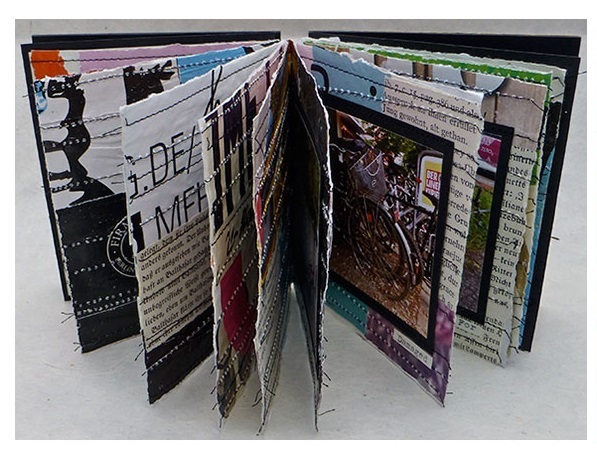 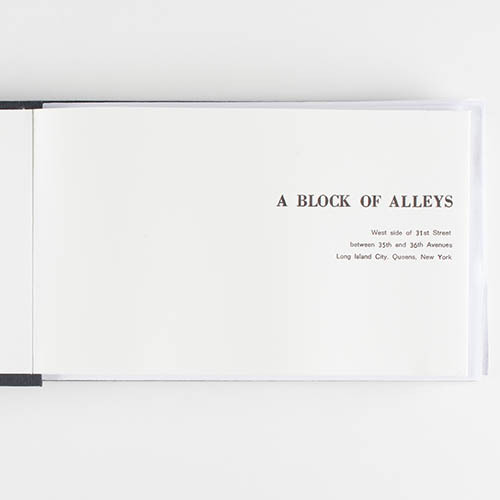 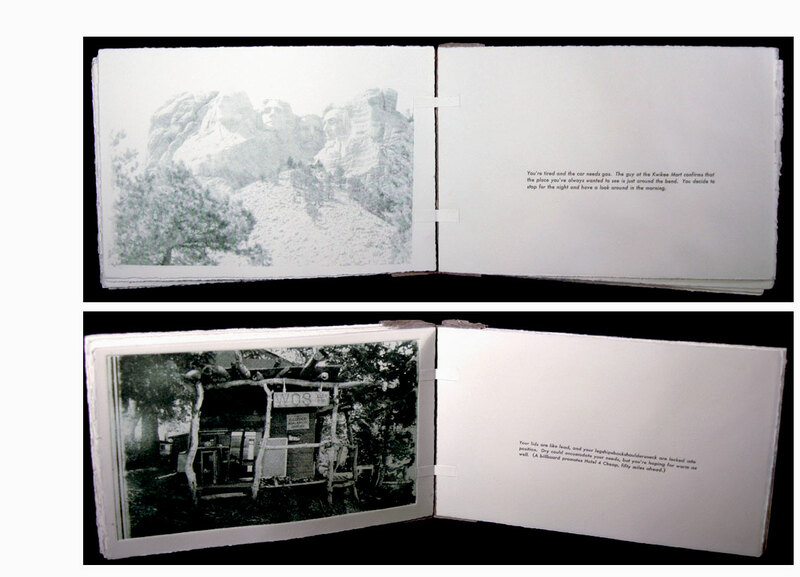 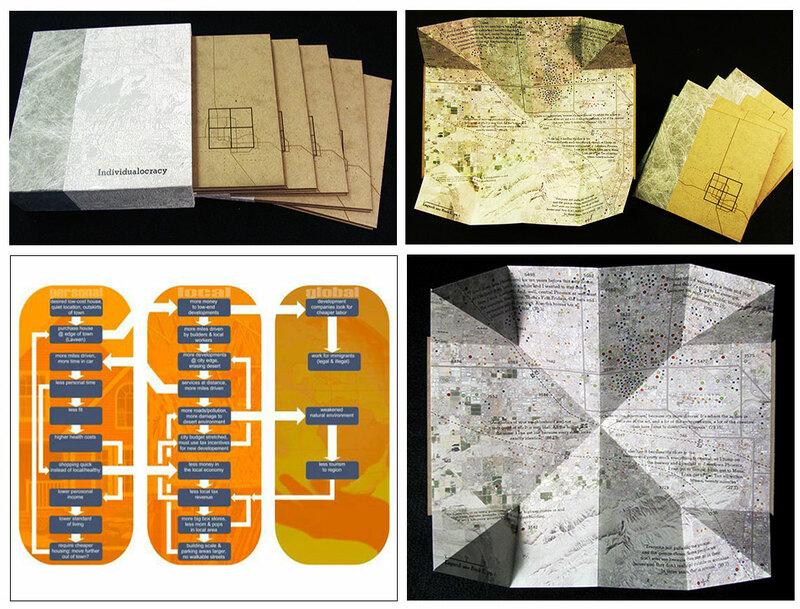 Artists’ books defy conventional “reading” and involve the viewer through sight, touch and physical manipulation. 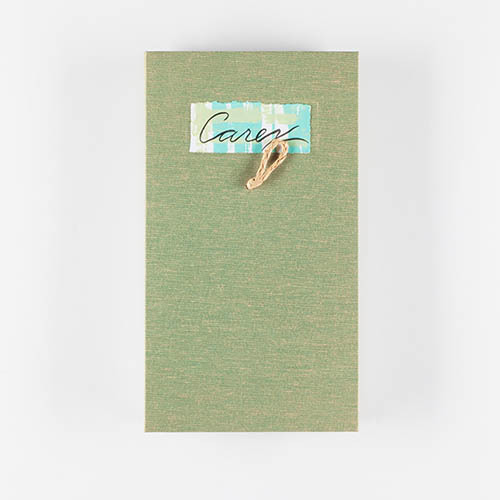 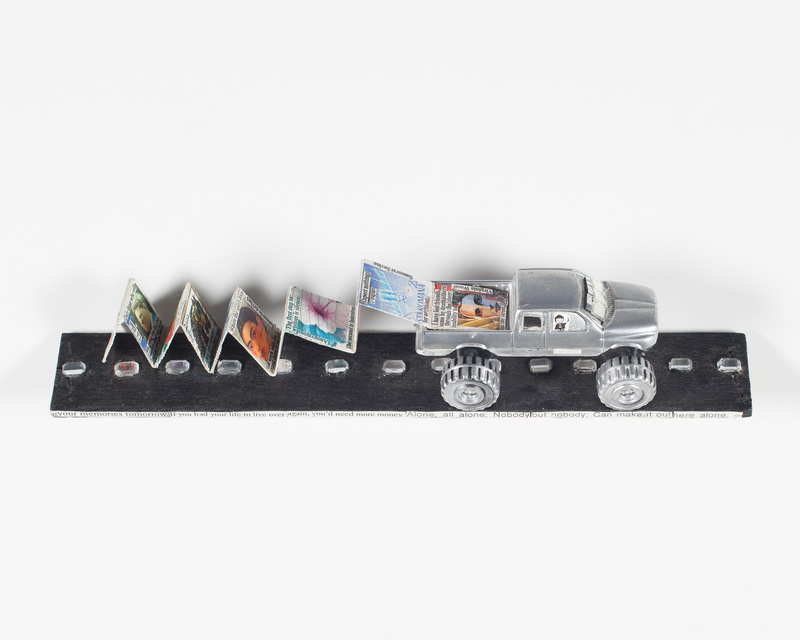 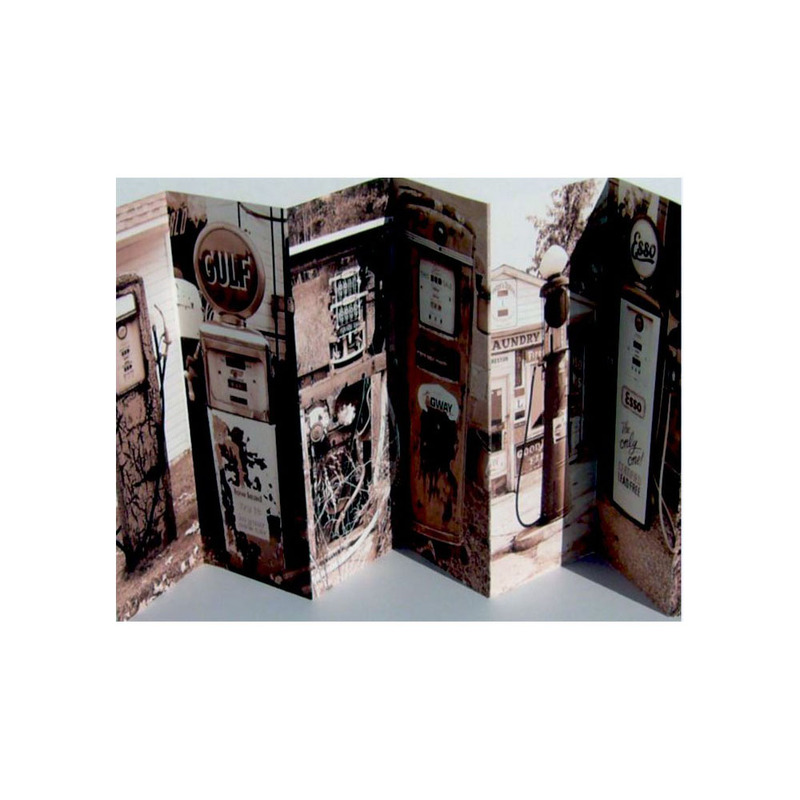 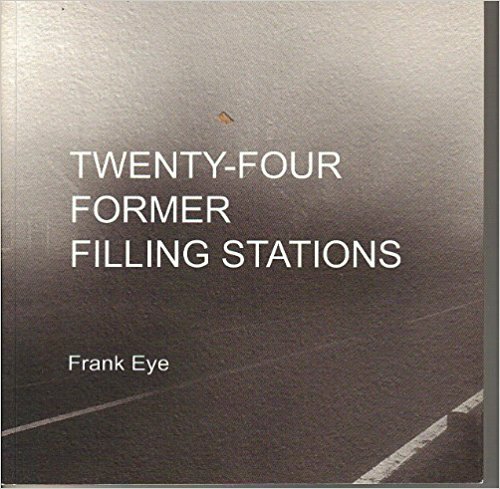 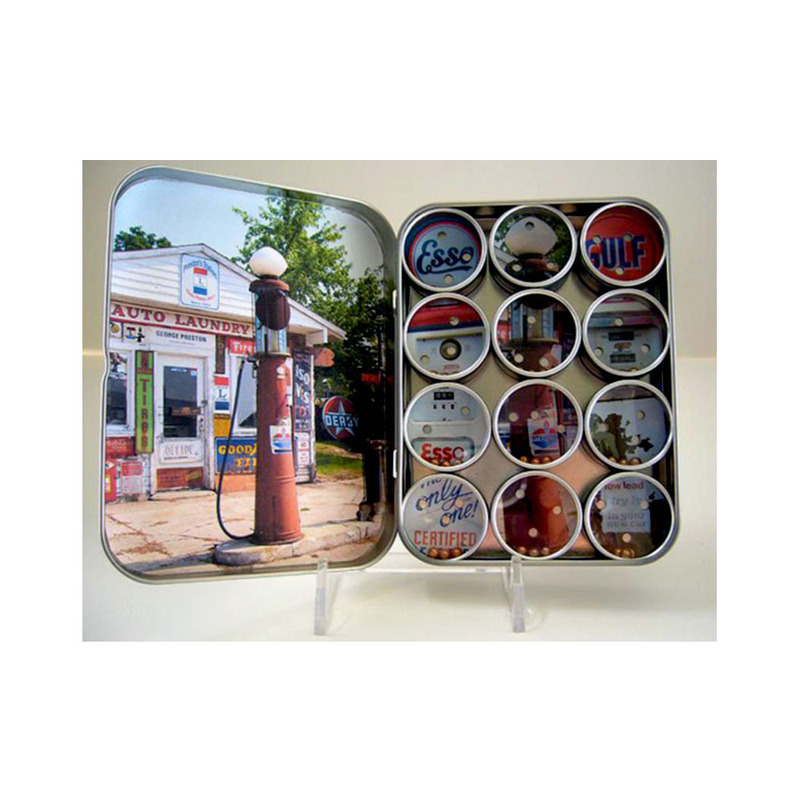 Ed Ruscha’s Twentysix Gasoline Stations was seminal in bringing the concept of artists’ books into common consciousness. 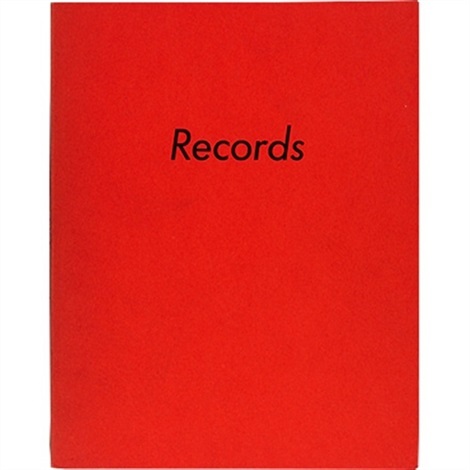 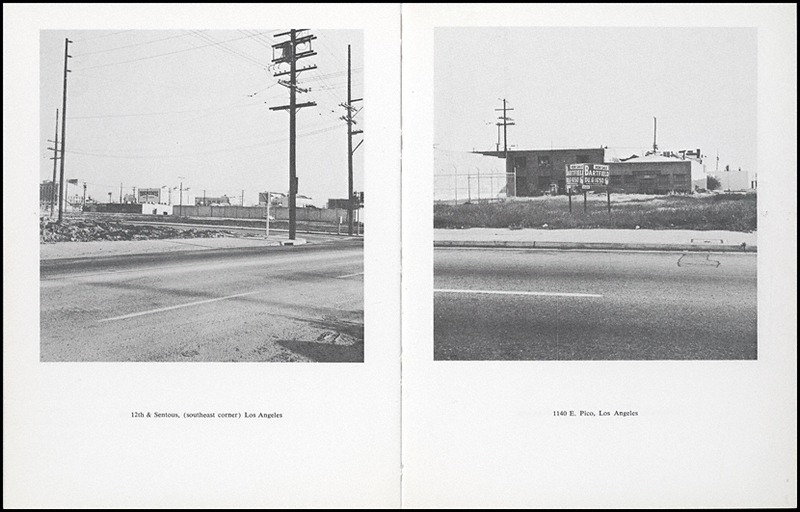 The Environmental Design Library will have several Ruscha books on hand and a number of other derivative and related works for you to touch, turn pages, and explore. 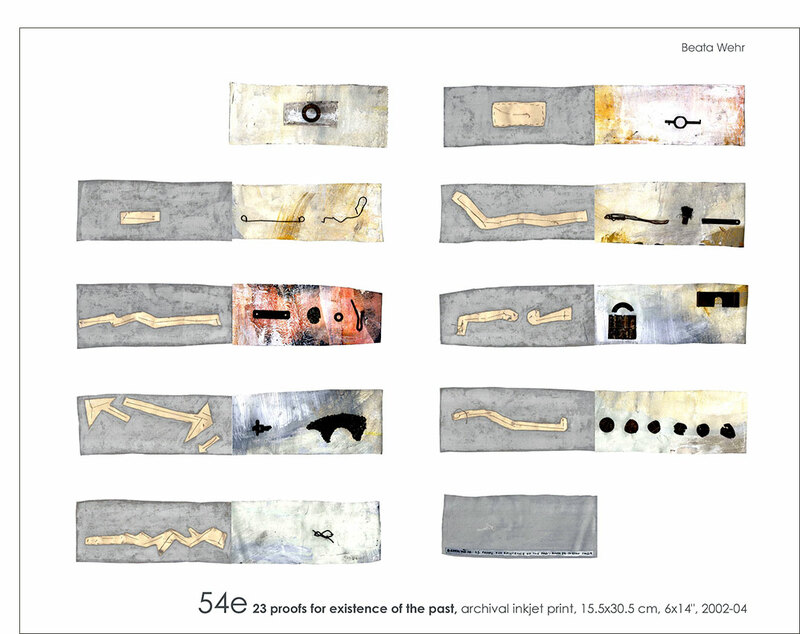 23 proofs for existence of the past : book 54 / Beata Wehr. 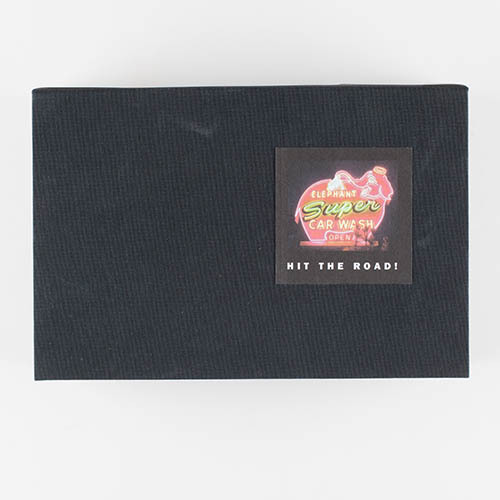 The high road / [Suzanne Sawyer]. 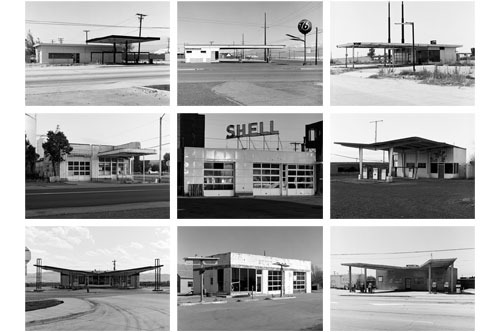 No gas / R. D. Burton. 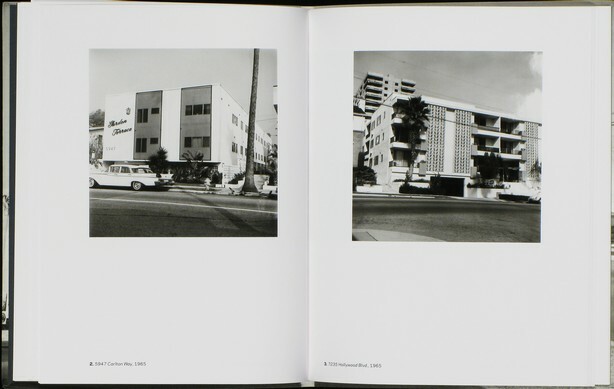 Real estate opportunities. 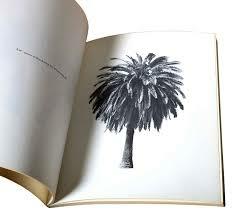 by Ruscha, Edward. 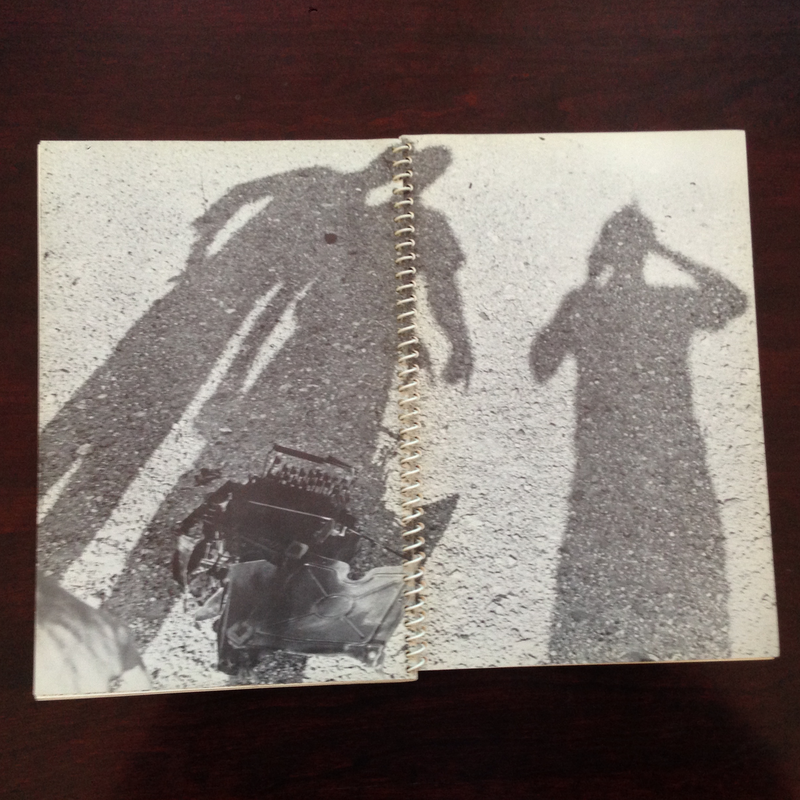 Roadkill / John Risseeuw, John Nolt, and Beauvais Lyons. 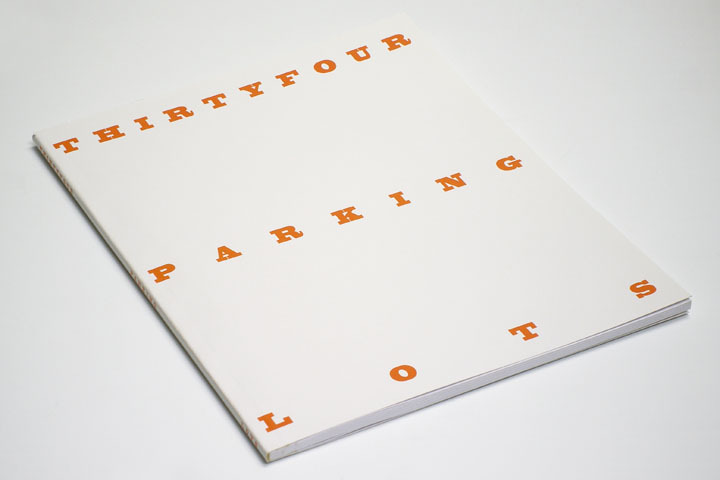 Thirtyfour parking lots in Los Angeles by Ruscha, Edward. 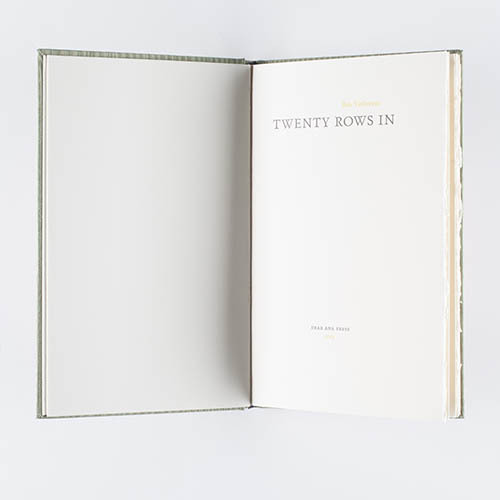 Twenty rows in / Ben Verhoeven. 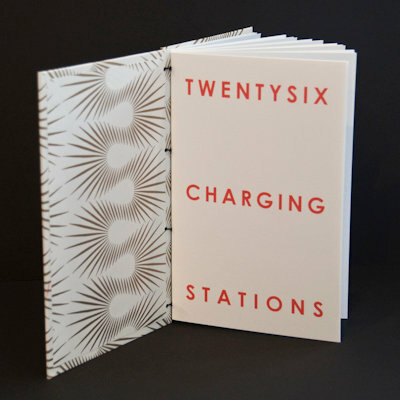 Twentysix charging stations, / Ginger R. Burrell. 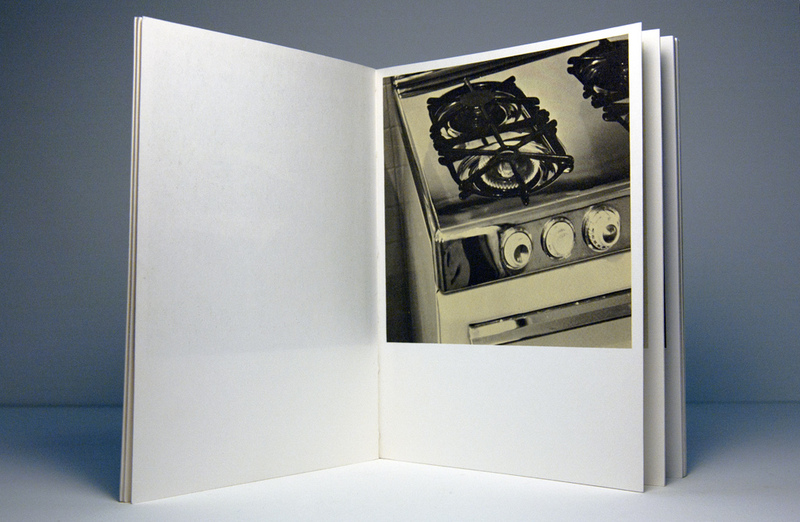 Various small fires and milk by Ruscha, Edward. 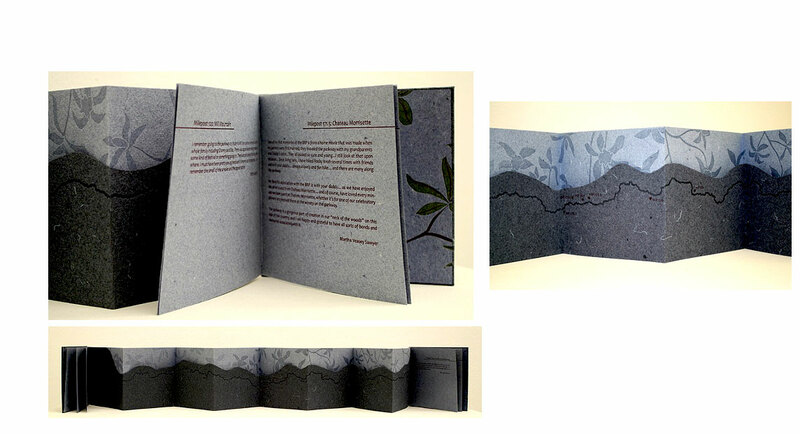 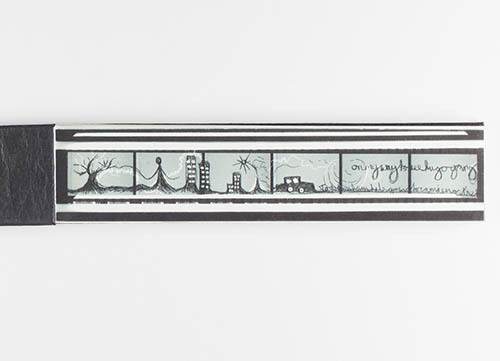 Walkingontrainlines / illustrated, printed and bound by Claudia Moniz.